Have you recovered from the holidays yet? If you're still feeling a little lethargic, or maybe still eating a little too much junk food, it might be time to jumpstart your health during the new year. You can benefit by incorporating some basic seasonal ingredients into your diet—which provide a natural detox! Detoxing your body simply means cleaning your blood. By eating a lot of naturally detoxing foods, you can notice a big difference in your energy level. It's not difficult; even though it's winter, you can find seasonal produce items that taste great and have natural detoxing properties. So let's ditch the caffeine and sugar! 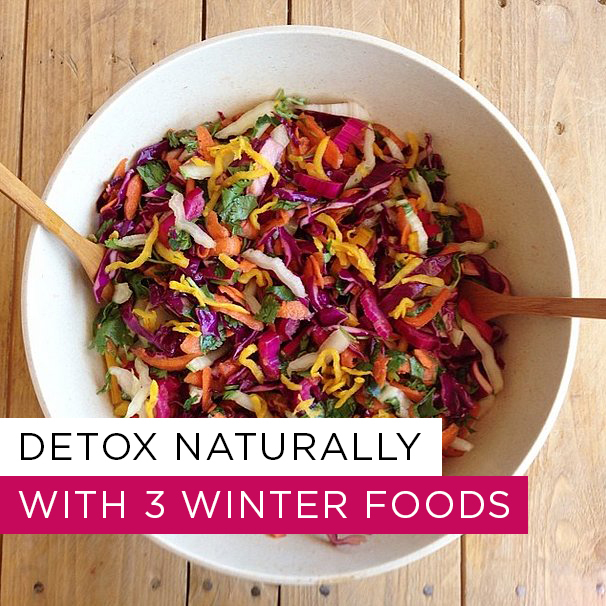 Here are three winter staples that can help cleanse the body. If you're feeling sluggish, beets are a sure-fire pick-me-up. High in fiber, they help increase the production of antioxidant enzymes in the liver, which in turn helps your body eliminate bile and other toxic substances. 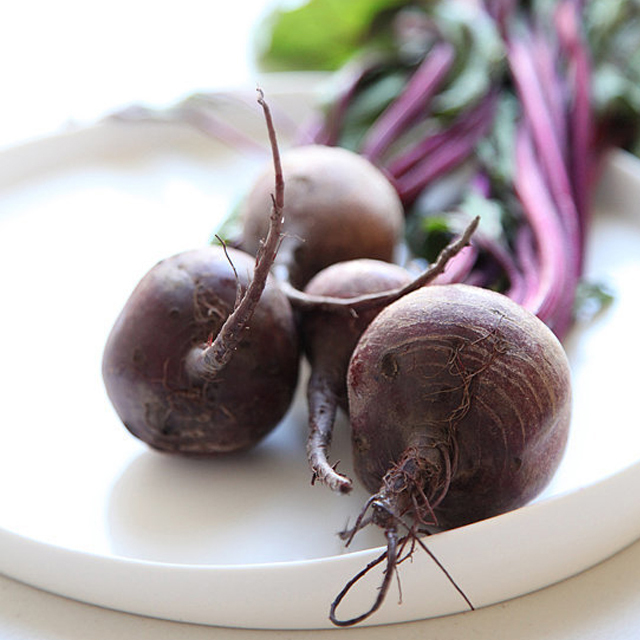 Beets can be enjoyed best with simple preparation; try them roasted. Wash about a pound of them well and wrap them in two or three packets of foil. Place them in a preheated oven at 425 degrees and bake for 45 minutes to an hour, until soft. Let them cool in the foil and then rub off the skins. These are delicious as is and can make an excellent side. For some more flavor, add spicy greens and goat cheese. You can grab some more ideas from thekitchn.com. 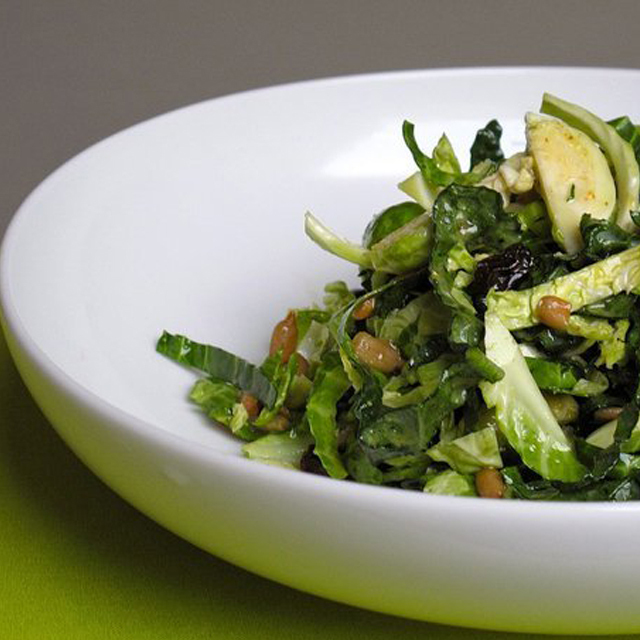 You know that dark, leafy greens like spinach, kale and chicory are good for you. Not only are they full of essential nutrients like vitamins A and C; their high chlorophyll levels help your body detox and alkalize. It's best to enjoy them raw. If you're getting bored with salad, try tossing them into a smoothie, or juice them. Try this health-boosting juice: 6-8 leaves kale, 2 green apples, 1 cucumber, peeled, 2-3 stalks celery, 1/2 lemon (no peel), 2 inches fresh ginger, 1 cup water. 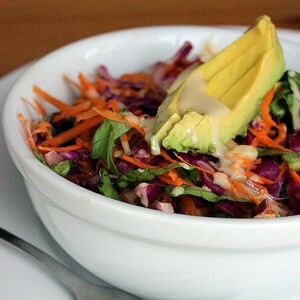 Check out more recipes at SkinnyMs. Like other cruciferous vegetables, cabbage promotes healthy liver function, which stimulates the body's natural detoxification process. Some cultures also believe it has good luck properties! There are about a million ways to enjoy cabbage. Throw it into just about any salad or soup. For a simple side, chop it up, discard the core and sauté it in a little butter (not too much!). Season with some salt, pepper or other herbs. See more ideas at health.com.